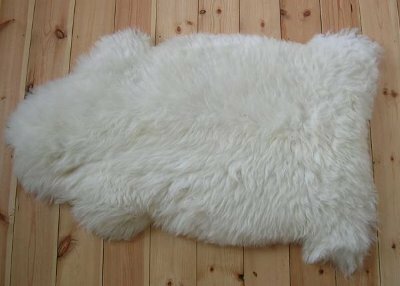 Our beautiful sheepskins make fantastic presents. We have used them over the years as mattresses for our children when babies, for camping and now for my spaniel, Buddy. They are great draped over chairs and sofas and help achy backs when used in the car driving seat. They do of course make soft and luxurious rugs.